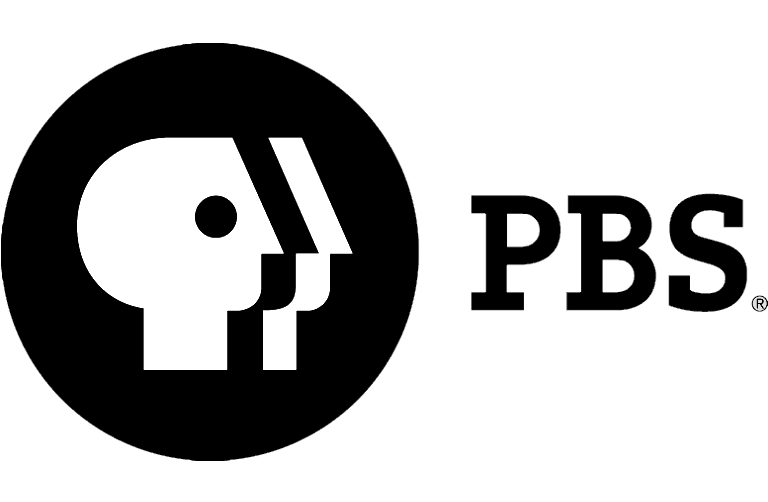 It doesn’t happen too often but, lo and behold, coming up for our Nov. 7 “Exploring Arkansas” episode, we have five segments for you! 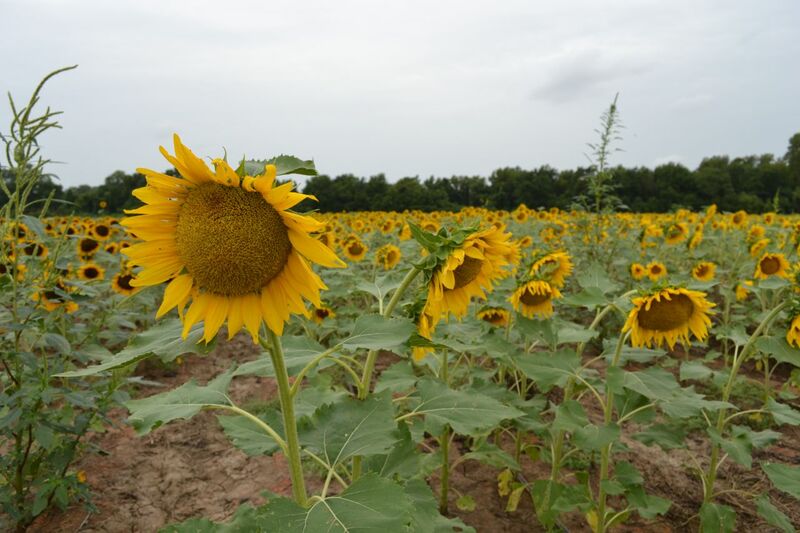 We’ll start off by taking you through fields and fields of beautiful sunflowers at Ritter Farms in Marked Tree. 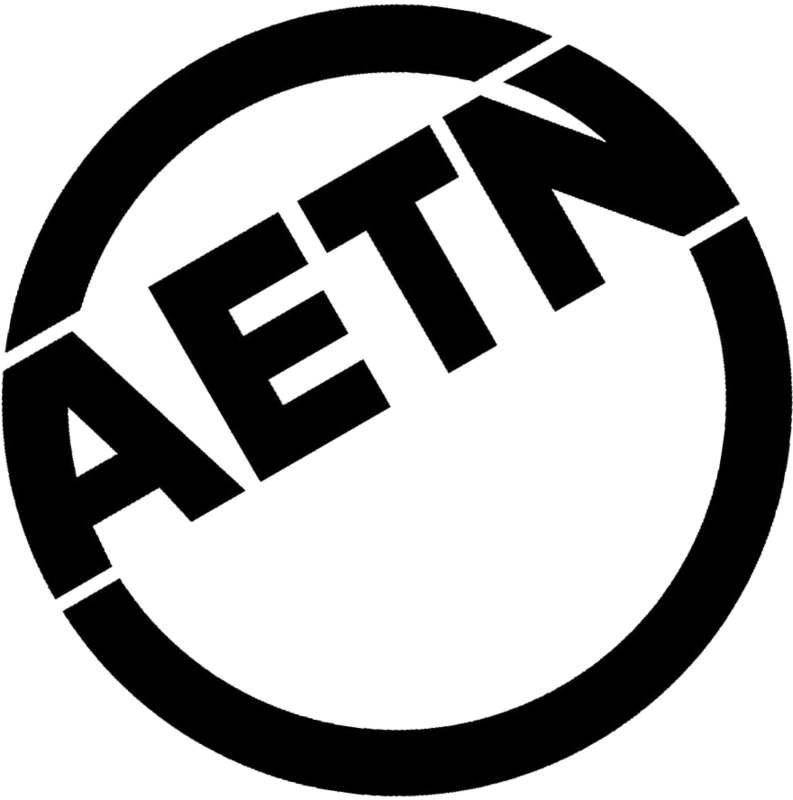 These folks supply a great chunk of the sunflowers that you see at your local retail outlets. So you won’t want to miss this sunflower bliss! Next, we’ll take you through what is near and dear to my heart: a treehouse! 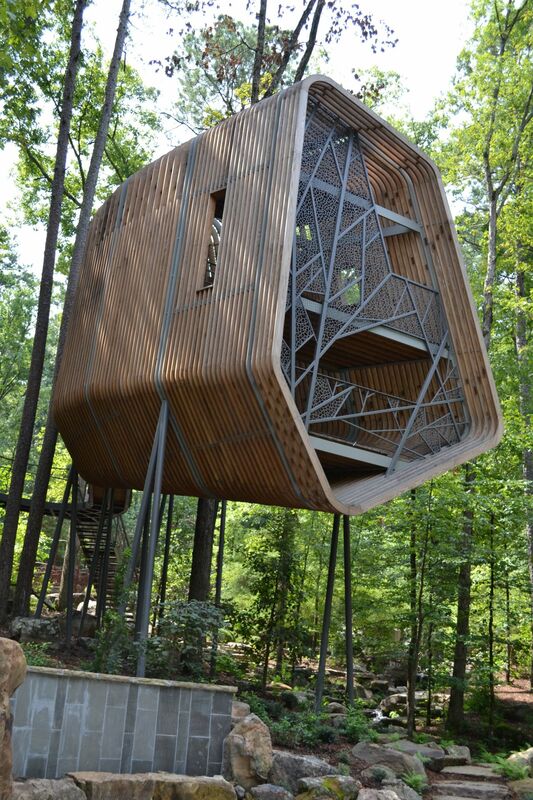 But not just any tree house … this one happens to be a 1.8 million dollar investment at Garvan Woodland Gardens in Hot Springs. And what a treehouse it is! Words can’t describe it, so you’ll have to watch the episode! In the third segment, we’ll take you to a fishing, hiking and mountain biking area that’s not crowded at all! 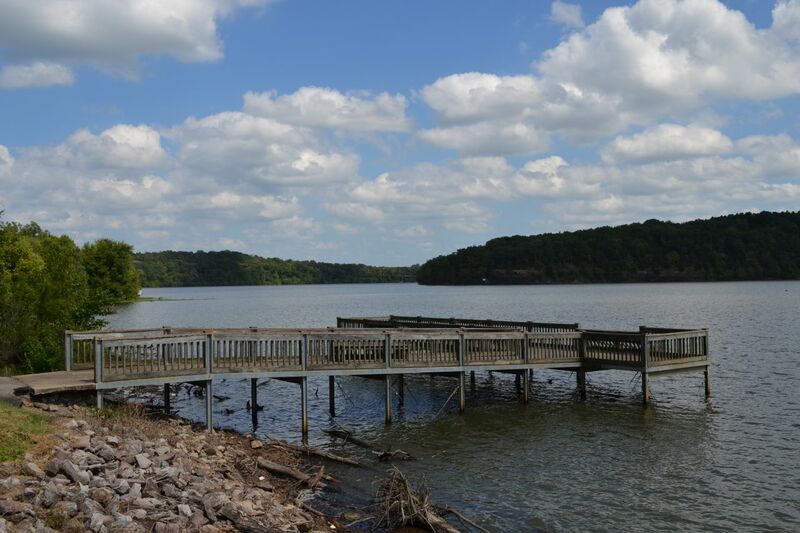 The Lee Creek Reservoir Recreation Area north of Van Buren offers a wonderful lake for anglers and several trails for hikers and mountain bikers – one of which will take you by an old pioneer cemetery atop the nearby mountain. Have you ever wondered where exactly is the “little rock” of Little Rock? 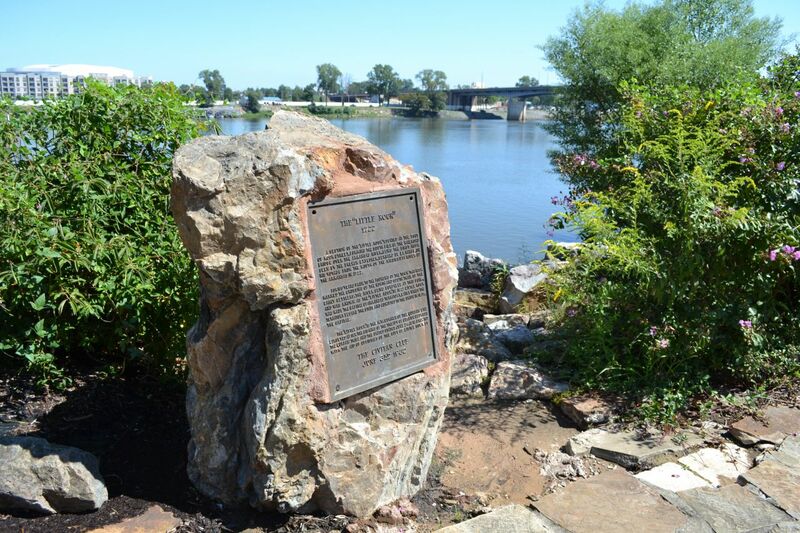 Well, at La Petite Roche Plaza on the banks of the Arkansas River in the capital city you can learn all about the explorers who named the chunk of rock – which, by the way, wasn’t always as “little” as it is now. Finally, in the fifth segment at Shoal Bay Park north of New Blaine along the shores of Lake Dardanelle, we’ll hike along the Bridge Rock Trail. At only a little more than half-a-mile in length, this is one of the more scenic short trails in Arkansas! 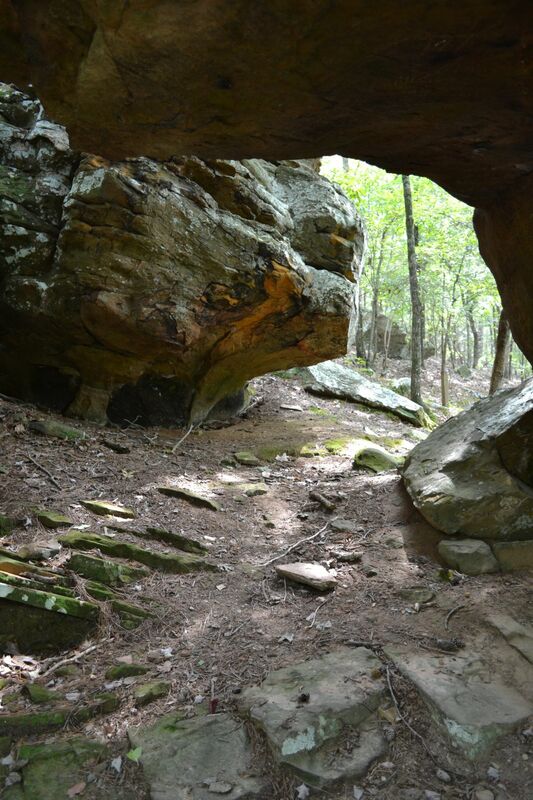 The trail takes you to its namesake, an impressive sandstone natural bridge! Join us for all the adventure Wednesday, Nov. 7, at 6:30 p.m.!